Your home is the reflection of your personality. The way you decorate your home tells a lot about your personality and it reflects your style. Thus, you should take special care while decorating your home. 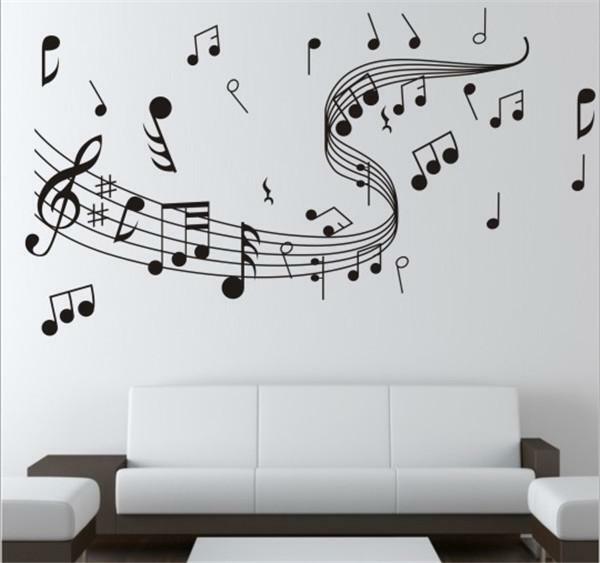 One of the easiest and splendid ways of decorating your home is decorating your wall with wall stickers. These wall stickers are the decorative laminates drawn on the vinyl sheet, sheet which could be easily pasted on your wall and changing the look of the room. These stickers come in different designs based on different themes which you could use according to the usage of the room. Kid’s stickers: These stickers suit best to the wall of the nursery of your kids. These stickers come in various designs and colors. These stickers not only give pleasant look to the room but also enhance the mood of your kids. You can select from the collection of stickers like giraffes height measurement sticker and have the joy of watching your kids grow. You can have the trail of mom elephant moving with baby elephants and stickers based on nature. Stickers based on nature: The stickers depicting nature and the surroundings provide an ambience with nature. The tree wall stickers provide a different look to your living room. It gives a feel as if you are sitting in the open in close vicinity with nature. The different themes based on nature gives a different meaning to your room. A starry night sticker placed in your bedroom makes you feel as if you are enjoying your night with your spouse in the forest under the starry sky. Stickers based on flowers: These stickers’ give a new look to your room which no wall painting done with excellent professionalism can give to your room. The flowers hanging from the branches just above your head can make you feel as if you are enjoying your cup of coffee in the garden.